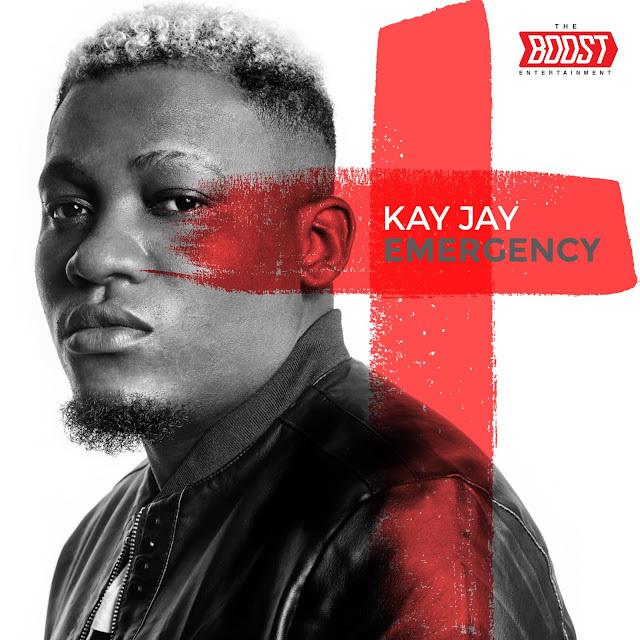 FACTORY78: MUSIC: KAYJAY - "EMERGENCY"
Kay Jay (born Victor Ogbonna, from Abia State, Nigeria) is an ‘Afro-Pop’ & ‘Afro-R’n’B’ Songwriter-Singer who started music professionally in 2011/12 solely as a songwriter. Kay Jay has composed numerous successful songs for A list African/Nigerian artists such as Tunde Ednut (‘Catching Cold’), Iyanya (‘Iyanu’ & ‘No Drama’), Mystro (‘Radar’), KCEE (‘Burn’ & ‘Psycho’), Kach (‘Olo’), Chuddy K (‘Go Down’), Stunna (‘Balance’ featuring Iyanya), Bimbi Philips (‘Duro Dada’) and many more. Before his management deal with The Boost Entertainment in 2018, Kay Jay graced the industry with hits of his own such as ‘Sell Over’ featuring Skales & Omo Akin (Produced by Kenny Wonder) and ‘Work & Pray’ featuring Shaydee (Produced by Blaq Jerzee).